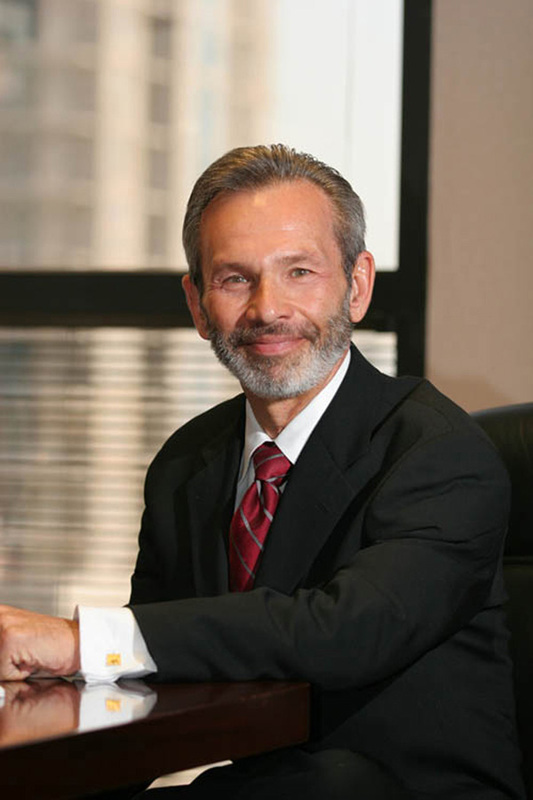 Cohen, himself a former client of AXA Equitable, has been working with individuals, couples and families since 1995. Before joining AXA Advisors, Cohen had 28 years of experience in business, specializing in architectural lighting. One of his company’s major achievements was the lighting of the Panama Canal Locks. In this second career, Cohen enjoys helping clients shed light on planning for future security. Howard Cohen is a financial consultant with AXA Advisors’ South Florida Branch in Fort Lauderdale who offers securities through AXA Advisors, LLC (member FINRA, SIPC), investment advisory services through AXA Advisors, LLC, an SEC-registered investment advisor, and insurance and annuities (including those of AXA Equitable Life Insurance Company (NY, NY) through AXA Network, LLC. He holds professional financial industry designations of Chartered Life Underwriter (CLU)*, Chartered Financial Consultant (ChFC)*, and Life Underwriters Training Council Fellow. (LUTCF)*He also holds FINRA Series 6, 7, 63, and 65 securities registrations. Cohen received the title of Retirement Planning Specialist from AXA Advisors, based on completion of a training program in Retirement Planning from the Wharton School of the University of Pennsylvania.